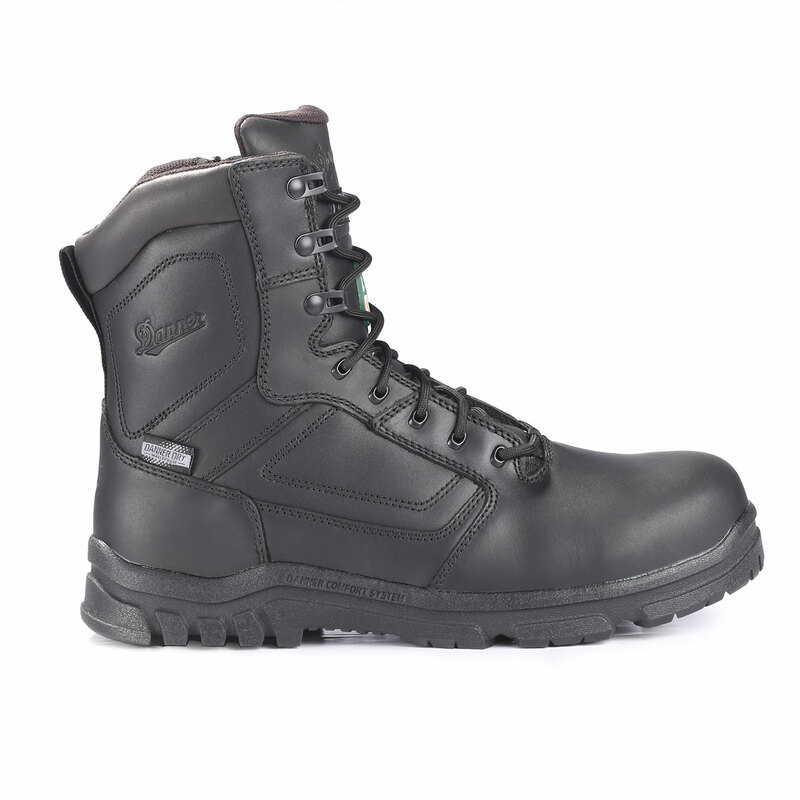 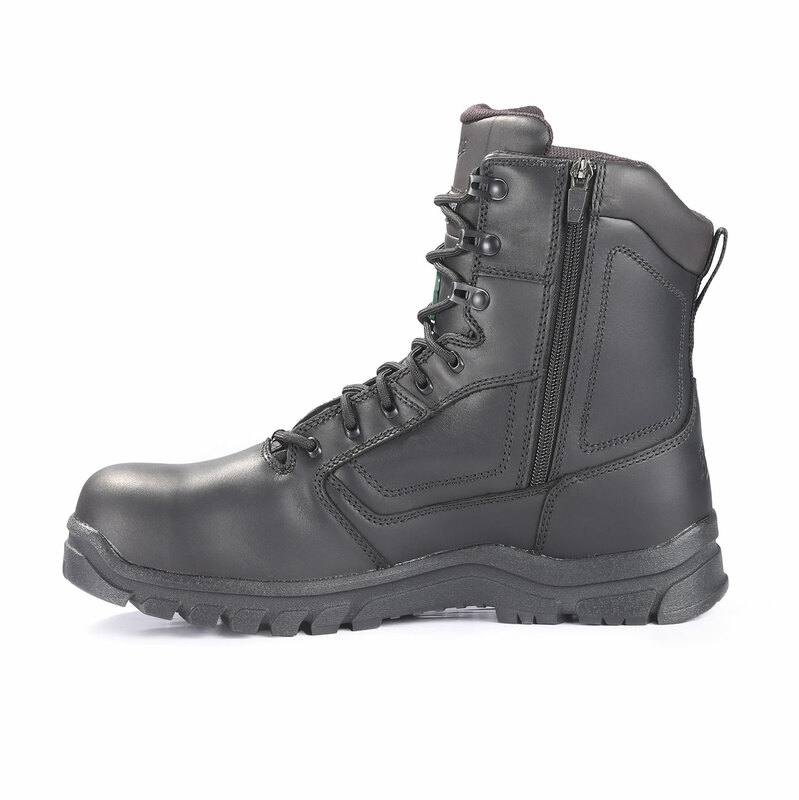 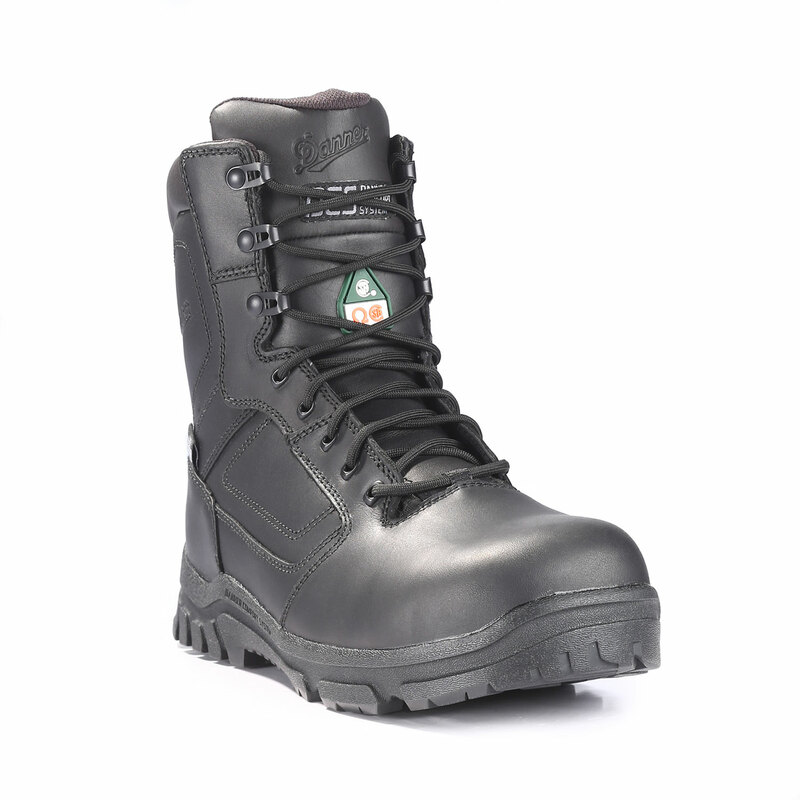 Perfect for first responders, Danner’s Lookout 8" EMS Composite Toe Side Zip Boot provides NFPA standard body fluid borne pathogen protection. 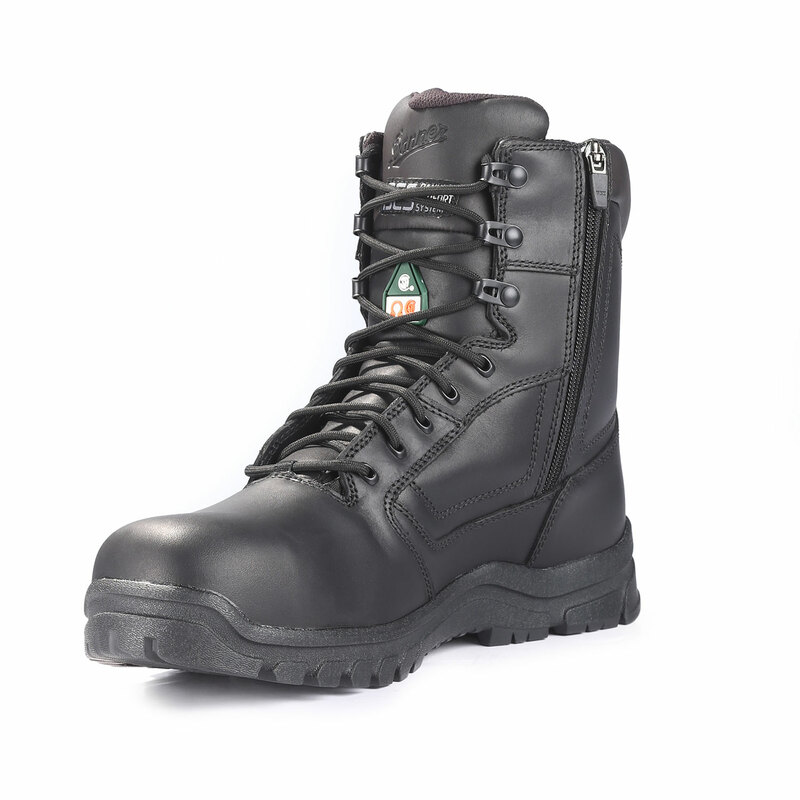 Built with the Danner Comfort System (DCS) to deliver best-in-class durability, support and comfort. 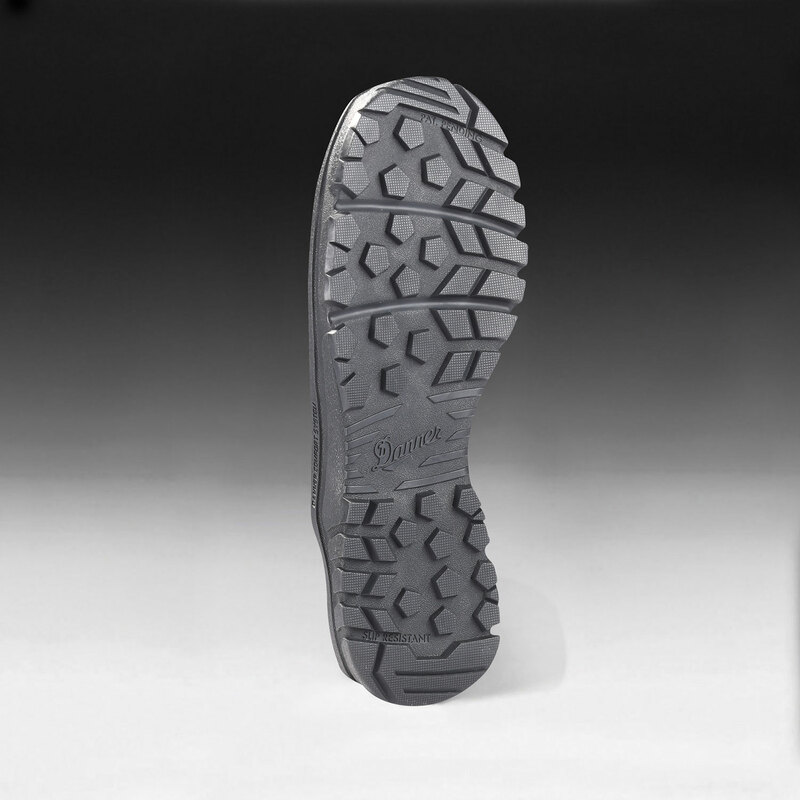 Designed with a wider toe box for a responsive fit that allows your foot to naturally react when bearing heavy loads or changing directions laterally. 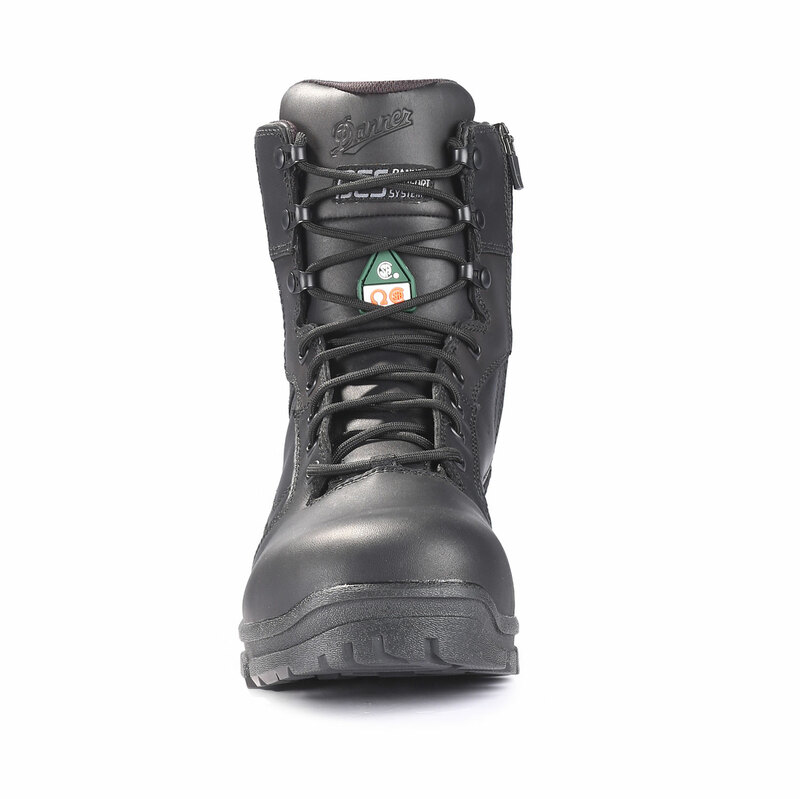 The waterproof Danner Dry liner pulls moisture away from your foot to keep you dry and comfortable. 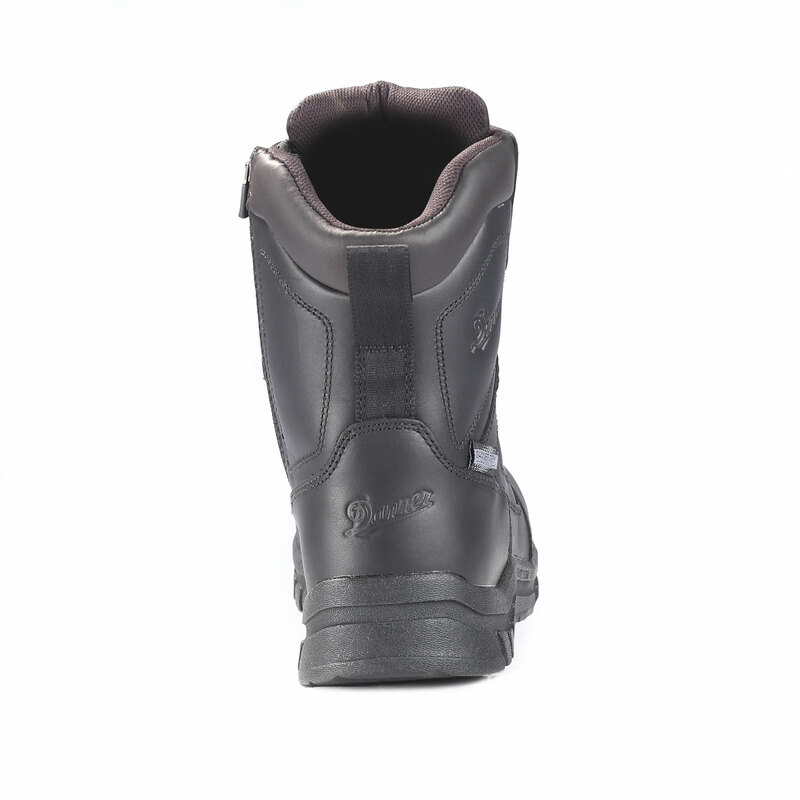 Other features include a semi-locking side zip and slip-resistant dynamic lug outsoles for maximum traction and maneuverability.